One of the key objectives using SPS is to increase the density of the sinter in order to attain better overall property profiles of the finished part. Increasing the density of sinters, which in turn leads to better mechanical properties of ready parts, is one of the most important ways of improving parts produced by Powder Metallurgy (PM) technology. 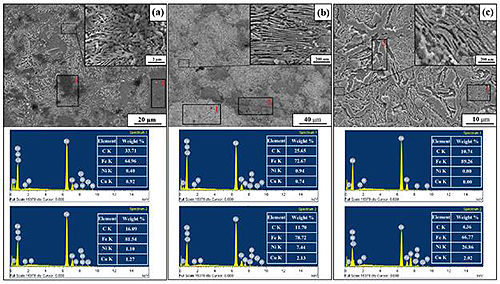 The influence of adding different amounts of silicon carbide on the properties (density, transverse rupture strength, microhardness and corrosion resistance) and microstructure of low alloy steel was investigated in the paper M.Hebda et al. Samples were prepared by mechanical alloying (MA) process and sintered by spark plasma sintering (SPS) technique. After the SPS process, half of each of obtained samples was heat-treated in a vacuum furnace. The results show that the high-density materials have been achieved. Homogeneous and fine microstructure was obtained. 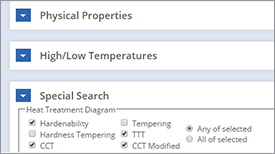 The heat treatment that followed the SPS process resulted in an increase in the mechanical and plastic properties of samples with the addition 1wt. % of silicon carbide. The investigated compositions containing 1 wt.% of SiC had better corrosion resistance than samples with 3 wt.% of silicon carbide addition. 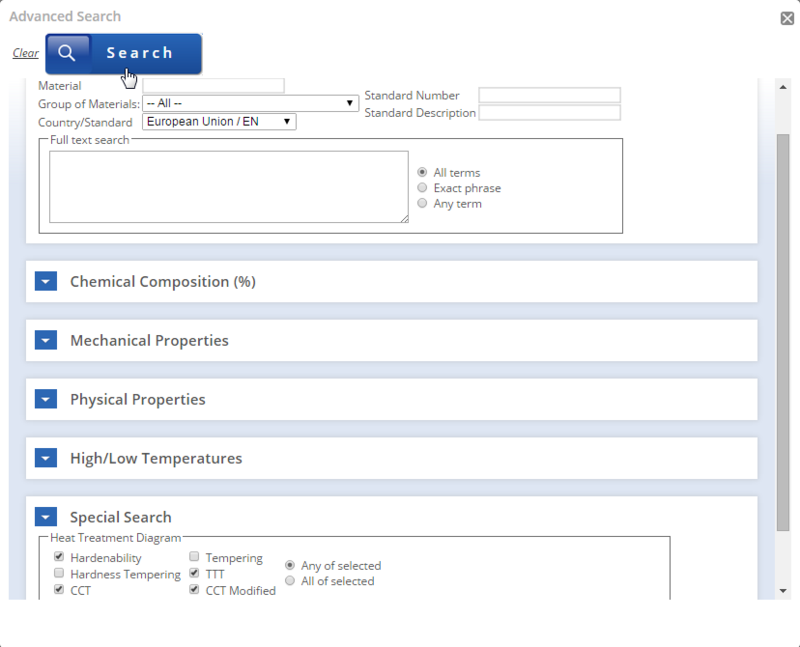 Moreover, corrosion resistance of the samples with 1 wt.% of SiC can further be improved by applying heat treatment. In the study G.Cui, X.Wei et al., submicron-sized hollow Fe–N particles were used to fabricate ultra-fine porous iron specimens with high porosity but good mechanical properties via free pressureless spark plasma sintering (FPSPS) at a maximum sintering temperature of 750°C. Since the hollow structured Fe–N powder is non-toxic, non-flammable, non-polluting, and chemically stable, the use of this powder as a pore-forming agent can bypass the procedure of adding and removing inorganic or organic space holders. 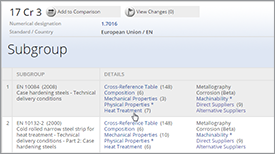 The microstructure, phase composition, compressive properties, and energy absorption capability of the obtained products were evaluated and compared to previous reported data. The FPSPS manufacturing of ultra-fine porous iron is here shown to be simple, manageable, and environmentally friendly. As conclusion, they reported that ultra-fine microstructure porous irons with high porosity (>40%) were successfully fabricated by free pressureless SPS at 750°C using submicron hollow structured Fe–N particles as raw materials. The entire process was environmentally friendly by eliminating the procedures of extra adding and removing space holds. After rapid sintering, a large number of micro- and nano-scaled isotropic pores were formed and evenly distributed in the matrix materials. The continuous Fe–N phase transformation contributed to the formation of the ultra-fine porous structure. The high porosity in the sintered specimens mainly came from the pores in particles, and between particles, and produced during phase transitions in the Fe–N system. These micro- and nano-sized pores and phase transformations in the Fe–N system effectively inhibited grain growth at lower sintering temperatures and markedly refined the microstructure of the matrix materials. 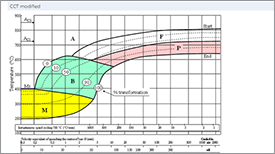 The compression stress–strain curves showed a high yield strength and wide strain range with a smooth plateau. Consequently, the energy absorption capability and efficiency were largely improved compared to other metallic foams with isotropic pores. The study of Y.Li, X.Li et al is attempts to fabricate a high strength Fe-2Cu-2Ni-1Mo-1C (wt pct) material by SPS process. Fe-2Cu-2Ni-1Mo-0.8C (wt pct) powders were blended for 5 h from commercial elemental powders in a low energy mixer. Then, 8-g blended powders were moved into an Al2O3 ceramic die of 20 mm in diameter. To alloy and densify the blended powders, the pulse electric current and subsequent constant electric current were employed for sintering through the upper and lower graphite punchers. In the present work, the peak, base, duty ratio and repetition frequency of pulse current were chosen as 3000 A, 120 A, 50% and 50 Hz, respectively. The constant current was 1389 A, and the total sintering time of electric current was 6 min. A constant pressure of 27.7 MPa was applied throughout the sintering process till applied electric current terminated. Sintered compacts were cooled to room temperature in the die and then ejected for further test. Density measurements were conducted based on the Archimedes´ principle. The microstructures and mechanical properties of sintered alloys were examined by an Olympus PME3 optical microscope and an Xinsansi-CMT5105 mechanical property testing apparatus under a loading speed of 2 mm/min, respectively. 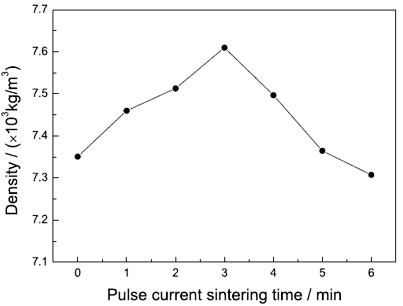 Figure 1 shows density of sintered material as a function of pulse current sintering time. With increasing the sintering time of the applied pulse current, the ultimate density of the as-sintered material increased. However, overlong pulse current sintering resulted in a decrease in density of sintered material. It could be found in Figure 1 that when a 3 min pulse- and subsequent 3 min constant-current sintering were adopted, the density of the as-sintered material reached the maximum, being 7.61x103 kg/m3. The work of Hong-Hai Nguyen, Minh-Thuyet Nguyen et al. is focused on manufacturing low alloy steel bulk sample using SPS process and investigating some characteristics such as etched microstructure, relative density, hardness and fractured surface evolution during sintering. Low alloy steel powder was synthesized by using atomization method and used as a starting powder. The chemical composition of the starting material was analyzed as 0.5~0.8% C, 1~2% Cu, 3~5% Ni, 0.2~0.8% Mo in weight fraction. Low alloy steel powder was placed in a high density graphite die of internal diameter 10 mm. In order to avoid the interaction of powder with graphite die and punches, a piece of grafoil sheet was lined between them. The powder was filled in the die and then placed inside the chamber of SPS system named SPS-515S model (Sumitomo Coal Mining Company Ltd.). 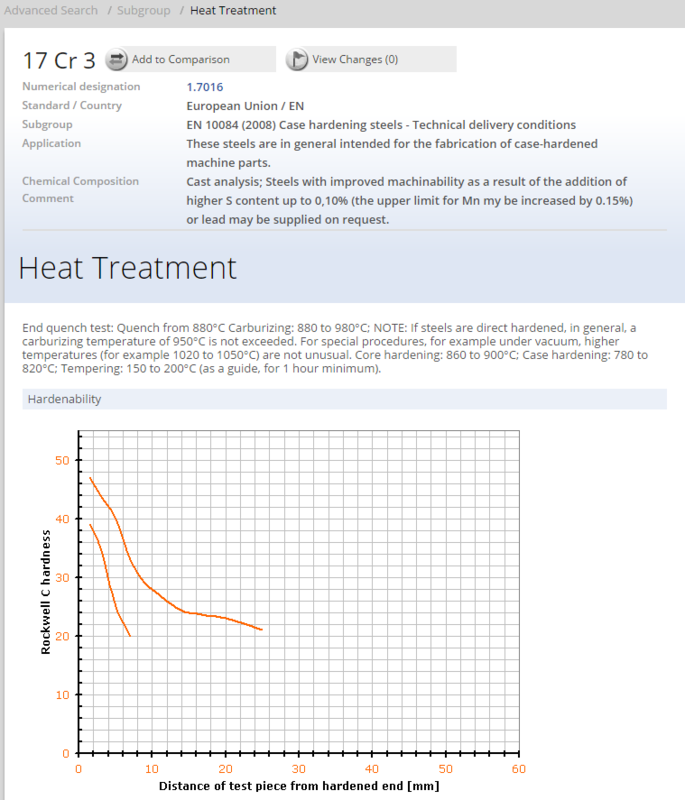 A pressure of 50 MPa was applied during sintering processing. The densification was performed in vacuum chamber between 800°C and 1100°C with a heating rate of 50°C/min. When the temperature reached the setting point, holding time was continued for 10 min at that temperature. After completing process, SPS chamber was cooled down to room temperature by using water system inside SPS machine and the pellets were ejected from the die. The ejected pellets were cleaned to remove the grafoil sheets. Samples were grinded using a series of grit silicon carbide papers ranging from P-800 to P-2400 and polished using Allied alumina powder (0.05 μm). The samples were etched by using the solution of 90% Ethanol (96%) and 10% Nitric Acid (1.40) in volume fraction for 60 seconds. The fractured and etched surfaces were observed by using field emission scanning electron microscopy (FESEM – JEOL JSM-6500F) and optical microscopy (OM – Olympus PMG3). The density of sintered compacts was measured by Archimedes principle based on water displacement technique. Mechanical property of the bulk samples was measured by mirco-Vickers hardness (Mitutoyo MVKH1) with the load of 500 g.
Figure 2: FE-SEM images of the etched samples for (a) received product and SPSed at (b) 900°C and (c) 1100°C, and their below EDS analysis, respectively. As an illustration, Figure 2 shows the FE-SEM images of etched received and sintered samples at different temperature. 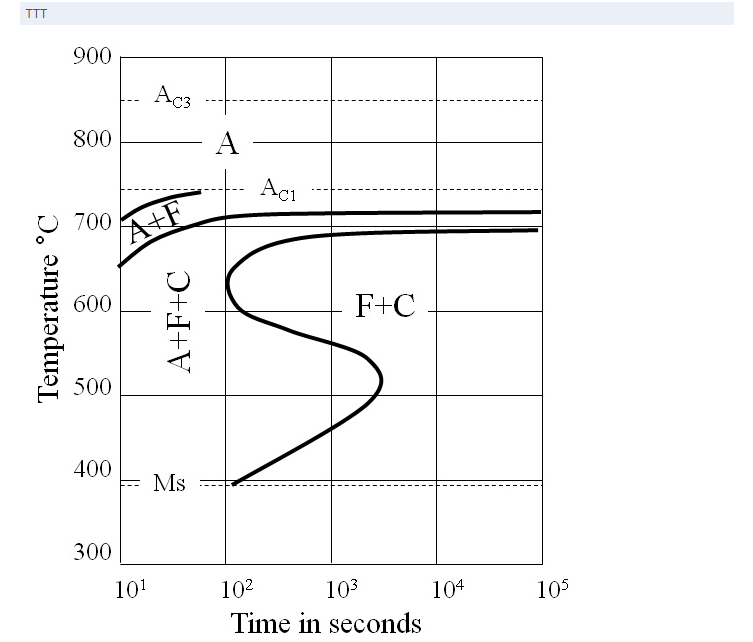 By using conventional thermal sintering method, the received sample has tree branch structure (Figure 2(a)) with high carbon weight fraction (EDS inset below). In other hand, the lamellar pearlite structure is easy to indicate in Figure 2(b) and (c), which confirms the hypothesis that has been presented in OM etched analysis. The aggregation of alloy element also was examined with high concentration of Ni. 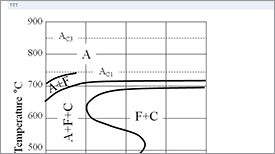 This phenomenon is due to the existence of Ni and Cu elements in this alloy steel leading to the formation of solid solutions in ferrite. 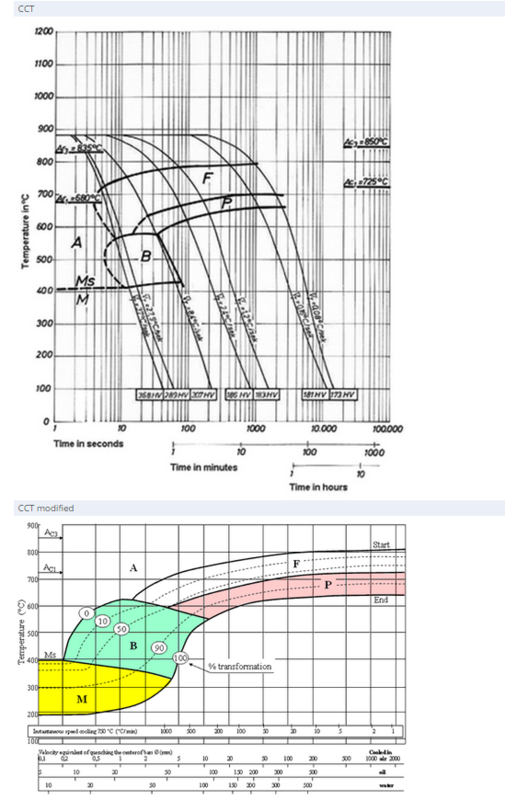 When the temperature increases, the aggregation occurs faster due to mass transportation from pearlite to ferrite. 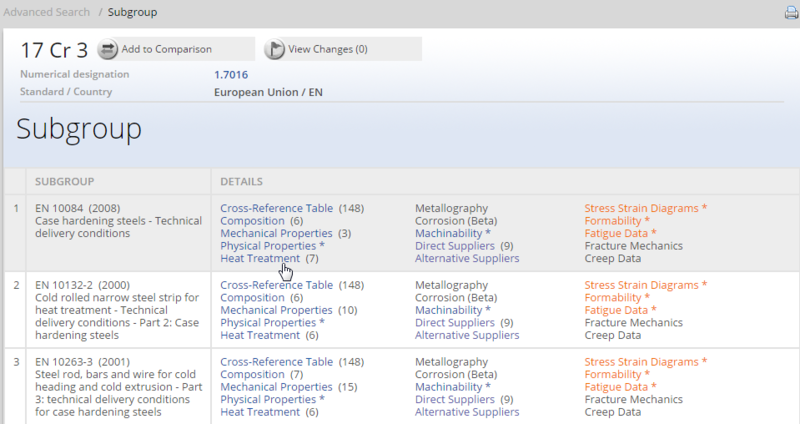 In EDS analysis, the content of alloy elements reduces in pearlite (selected area 1) and enhances in ferrite (selected area 2) following the increasing of temperature. The authors summarized that the sample sintered at higher than 800°C has same microstructure (lamellar pearlites interspersed with white cementite). 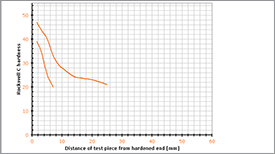 At 900°C sintering, the sample reached 98.9% of theoretical density and 296.5 HV of hardness. The aggregation and dissolution of alloy elements in ferrite occurred both the internal and boundary of particles leading to the appearance of small particle and tiny pores, and the high concentrated alloy layer network surrounding the particle colonies. Both density and hardness of SPSed sample are higher than conventional product. 4. H-H Nguyen, M-T Nguyen, W. J. Kim, H. Y. Kim, S. G. Parka, J-C Kim: Spark Plasma Sintering of Fe-Ni-Cu-Mo-C Low Alloy Steel Powder, J. Korean Powder Metall. Inst., Vol. 23, No3, p.207-212, 2016, doi: 10.4150/KPMI.2016.23.3.207.